The exhibition is divided into four areas: construction sites, production of building materials, mining with raw material extraction and processing and component and service suppliers. 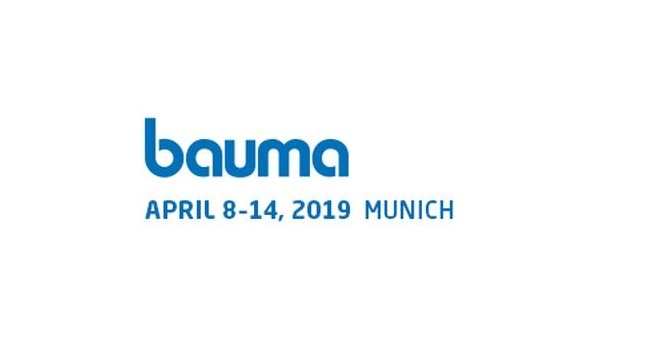 The Bauma 2019 exhibition will be held between 8 to 14 April, Messe Munchen, Germany. Why exhibit at Bauma 2019 Munich? bauma is a global driving force behind innovations, an engine for success and a marketplace. It is the only trade fair in the world that brings together the industry for construction machinery in its entire breadth and depth. Don’t miss your change to exhibit at Bauma!